300+ meat-free dishes for $5 or less! Tired of your dining hall's sorry excuse for a vegetarian meal? Can't afford to spend all your money on mediocre takeout? Well, now you can enjoy hundreds of delicious, meat-free dishes that will not only satisfy your cravings but your wallet, too! 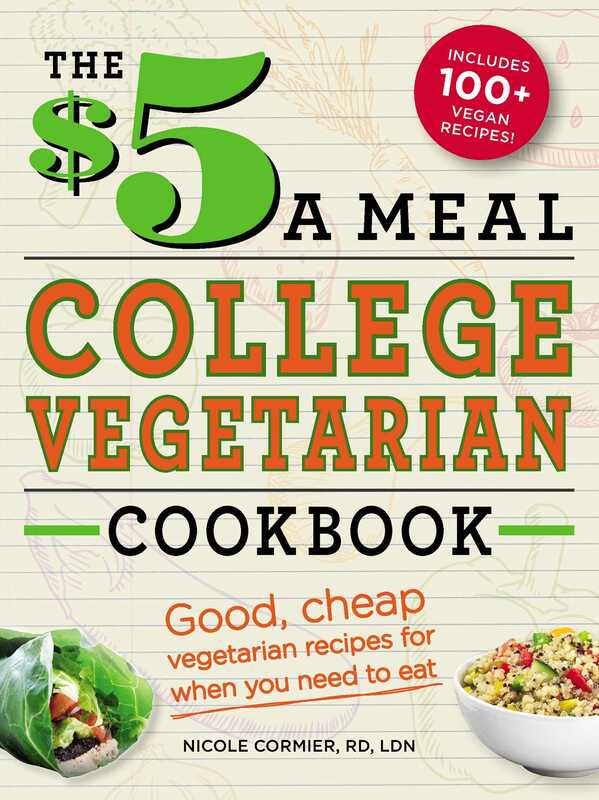 Whether you need an energy-boosting breakfast, a cram-session snack, or a date-night entree, you will get the most out of your meals--and budget--with The $5 a Meal College Vegetarian Cookbook.